Grace Ridge Retirement Community is thrilled to announce the inaugural Creative Age Senior Art Exhibit, recognizing the work of artists 60 and over, both professional and non-professional, throughout Western North Carolina. Over the past several weeks, we’ve been working to recruit artists, and have selected more than 40 works of art created by 22 individual artists! The exhibit is free and will be open to the public Thursday, June 11 through Saturday, June 13 at Grace Ridge. 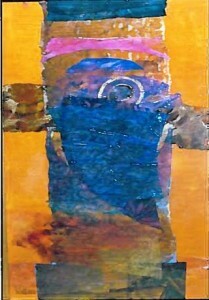 From sculpture and watercolor to mixed media, pastels and more, nearly all types of media are represented at Creative Age. We couldn’t be more excited to share these works of art, and encourage everyone to drop by to view the exhibit. We’d like to give special thanks to all of the talented artisans who shared their work to make the Creative Age Senior Art Exhibit possible. From Asheville to Lenoir, and even a few of our very own residents, the selected pieces are a true representation of ageless creativity throughout the Blue Ridge and beyond. 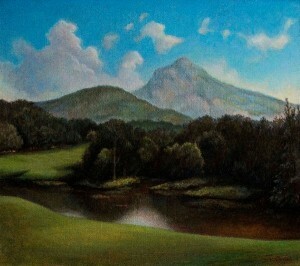 For more information, visit GraceRidge.org/Art or give us a call at 828-580-8300. We hope to see you soon!